Of course, that just doesn’t work when you’ve got to use your email service for business and you’re constantly swamped with messages and such. Luckily the Gmail team made this service much tighter and that makes for a superb email service overall. On top of that, Gmail and Google Apps for Business will see some features such as thumbnails for contacts. The newer, refined autocomplete is great for messages with plenty of similar titles or from the same person. Simply put, it will save plenty of time sifting through messages due to an autocomplete that is pretty incomplete. With the archive feature that saves your mails—thus eliminating the need to delete them—the effectiveness of autocomplete is even more important than it was before. There are still a few speed issues with Gmail as well as the IM feature from your mailbox, but the service is constantly working to make sure the speed and responsiveness is effective. This comes from being able to listen to users and actually do what is needed to improve Google as a whole. It’s really something all companies should pay attention to. Sure some companies use their own products and services, but actually it’s the users who are constantly using the products and purchasing services and want the best for their time and money. How does Google do this? Plenty of testing and even more tweaking where testing has proved there is a hole in that service or product’s functionality. It’s all about making sure the thing works as best as possible and then some. 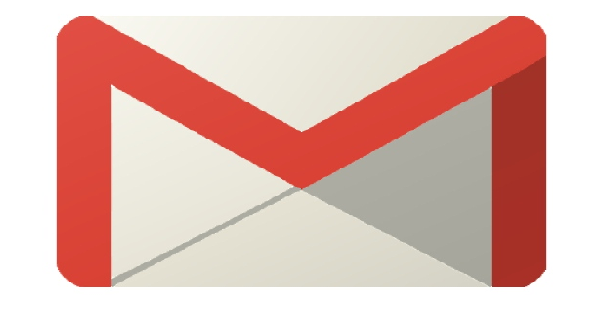 It’s what makes Gmail a pretty darn solid email service. It’s constantly being watched and improved so that it works seamlessly with the rest of the Google family of services. The updates to Gmail should be coming to users later this week.